“One day, offices will be a thing of the past” was famously stated by Richard Branson back in 2014. Many people disagreed with him but now, in 2018, it seems like it’s happening. Traditional offices are increasingly falling out of favour as the importance of virtual teams is rising and more people are choosing to work remotely. Businesses need to be quickly adapted and changed to catch up with the modern world, as growing numbers of people are now able to work throughout the globe. Some own their own business; others work on a freelance basis for people around the world and other people are employed by just one company. Virtual teams are quite simply, groups who operate remotely. They don’t physically work in the same place – and often they have never even met – but they keep in contact through virtual team platforms and video chats. Virtual employees differ from freelancers because they work only for one company. The first two disadvantages greatly depend on the individual. The last worry can be alleviated with some effective technology used by virtual teams – in this regard, remote work can become a corporate collaboration trend. One of the main essentials that virtual teams use is messaging services. There are a few different instant messaging services, some that are more tailored for business than others. Virtual messaging services for business range from commonly used applications, like WhatsApp and Facebook Messenger, to ones tailored especially for business. 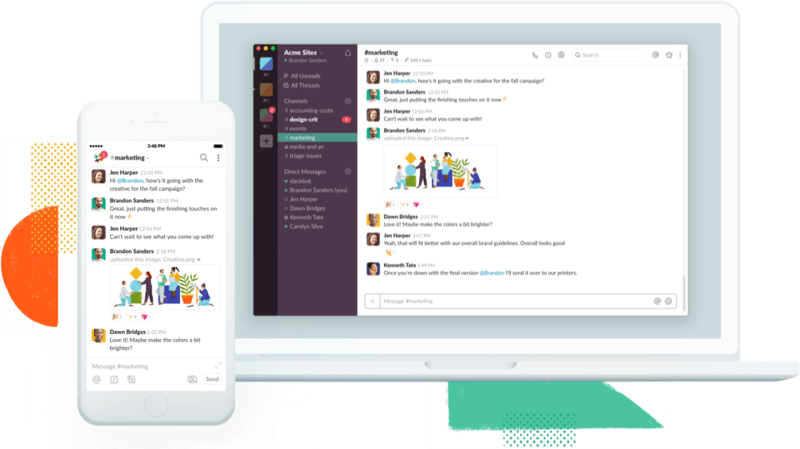 Slack – this application contains lots of tools and options and it can be used with many other office software. It is probably the best service to use for virtual messaging in the workplace – however, it is expensive. Microsoft Teams – used with Microsoft software, Microsoft teams streamlines with Microsoft word, PowerPoint or excel. However, it can only be used as a part of Office 365. Glip – this software has features like collaborative document editing, team calendars and task management capabilities. However, it lacks some of the features of the others. Flock – this software is priced competitively and has a professional design. It does however, lack some of the capabilities of more sophisticated software. When you have a large virtual team, you’ll need a shared CRM. GreenRope is an example of this – data easily stored on the software so multiple people can work in different locations. Cloud-based documents are also used commonly by remote teams. This kind of project means people can work on the same task from different locations and use cloud-based documents. Interactive displays are great options for remote teams. If they are set up at the businesses’ HQ, they can still be used to display ideas and presentations, and can be watched by remote workers on their own devices. The design of new interactive displays works much better for this model than old-fashioned projectors, as it can easily be connected between devices. This means that someone could write on the board and it could be seen in real time by remote workers! Basecamp – this software app costs $99 per month – which is expensive but it has some great features. It helps virtual teams finish projects together. It charges a flat rate no matter how projects or users and has the best host of features. It’s great for larger teams. Wrike – a free software, Wrike is great for people on a budget. It won the 2017 best project management software and helps people monitor their updates in real time and prioritize different jobs. While it doesn’t have quite the same facilities as other options, it is a good option for businesses on a budget. Apollo – starting at $14 for a monthly payment, Apollo integrates projects to create a seamless experience. It costs more depending on how many projects and users you have. Features include project management, milestones, interactive timers and whiteboards. It is important to have a software that can accommodate file sharing and document storage. Programs that display documents in an easy to read format are preferred, and it’s great to use programs where the documents can be exported into other applications. Dropbox is one of the most popular document storage and file sharing softwares. It is mainly used to share high quality pictures and different documents. Documents can be downloaded and then opened in other applications, like Microsoft Word. Google Drive is another popular file sharing program. A group of users can have access to a folder and add documents and photos to it. 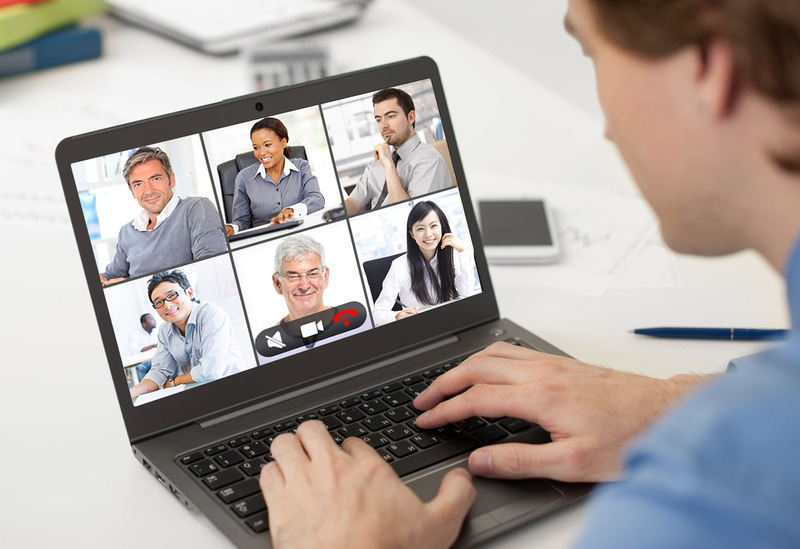 Meeting and video conferencing is very important when it comes to virtual teams in the workplace. Various applications that are great to use include: Google Hangouts, Zoom and Skype. 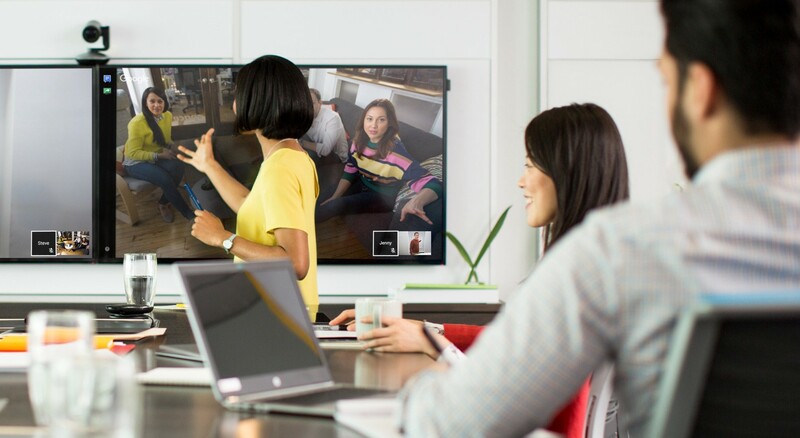 Google hangouts can accommodate meetings with up to 15 people, perfect for teams that are all virtual. Zoom offers a similar function, and meetings can also be recorded for people’s further reference. Skype is a popular video conferencing tool. It is free for all users of Skype and it can be used for up to 25 people. It is also possible to call people on a mobile or landline number with Skype Credit. Utilising software where groups of people can co-write is a great way to communicate as a team. Applications like Google Docs mean that groups of people can work on the same project simultaneously. Scribblar is a similar document creation service. It’s an online whiteboard that people can have access to and edit in real time. It’s no secret that the workplace is constantly evolving and many people believe that most offices will become remote in the future. With video conferencing, live video feeds and document creation applications, it’s a fantastic way to change the way that people work together. Due to the rise of places with Wi-Fi, the remote workplace is more possible and will continue to be so throughout the next few years. Some companies have even completely stopped using traditional offices. There are arguments for and against the remote workplace in the future – some people think that it affects work/ life balance as they have constant access to work – there’s no such thing as ‘leaving your work at the office’ in the virtual workplace. There are also some debates about whether the remote workplace works with company culture and socializing. Effective collaboration tools like the above are essential to build teams, but some people disagree that teams can be built when people are not face to face. The rise of the remote workplace depends largely on what kind of job people are doing and their personal tastes. Some people can only work in an office environment while others work well at home. The entire workforce will not turn remote, but it is certainly a trend on the rise.